Following negotiations spanning several weeks, Granada CF today officially launched GrupoGCF – their new multimedia group. 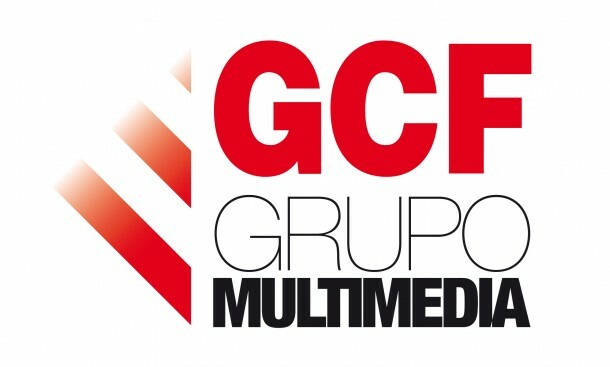 Grupo Multimedia Granada CF, will offer official media platforms, including Granada CF Television, a printed magazine (Revista Oficial GCF), social networks managed by Combo Comunicación, plus Radio Granada CF, with the latter still in final negotiations. A new part of the multimedia activity for the club, incorporates an international English language Twitter account, @GranadaCdeF_en – along with a keen interest in promoting the club internationally, utilising their other social networking and media activities. Communications Director Javier Rufete added that: “There is no intention to compete with other media (locally), only to adapt to the changing times.” This indicating clearly that the intent is provide a strong media platform for the club, whilst not obscuring local media coverage and continuing to support it. With the launch of Grupo Multimedia Granada CF, the club intends to reach out to fans locally, nationally and internationally. Via the variety of platforms available, fans will have more access to the club than ever before. Exciting times ahead for Granada CF, with the club looking to continue its rapid growth of the last few years, on and off the field. The club has also embraced a progressive and modern approach. For my own part, I’m immensely proud to be actively involved with the media group and the club. It’s been an incredible journey for the club and myself over the last few years. I’m delighted to have the opportunity to help the club on the next stage of its journey and progression. Next Story → One to Watch – Is Darwin Machis the next South American La Liga star? Good to see a La Liga club being properly run. 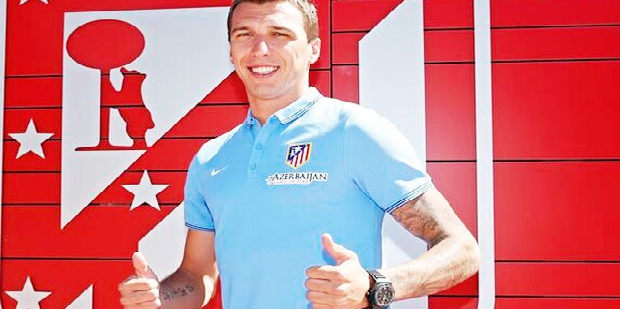 Granada will be this season’s surprise package. I think with the squad they’ve got, they can pick one of the European places up for grabs. I’m simply happy that the club is well run and growing steadily, especially the way things are in Spanish football at the moment.